There’s a lot you can do with a love of words. You could be an author and share your stories with the world. You could be an English teacher and share your love of words with eager young minds. Or you could be a proofreader and help writers ensure that no embarrassing grammatical and spelling errors slip through the net. Linda always wanted to be a teacher and achieved her dream later in life. An illness prevented her from returning to the classroom, but she didn’t let that stop her from using her love of words to earn an income. 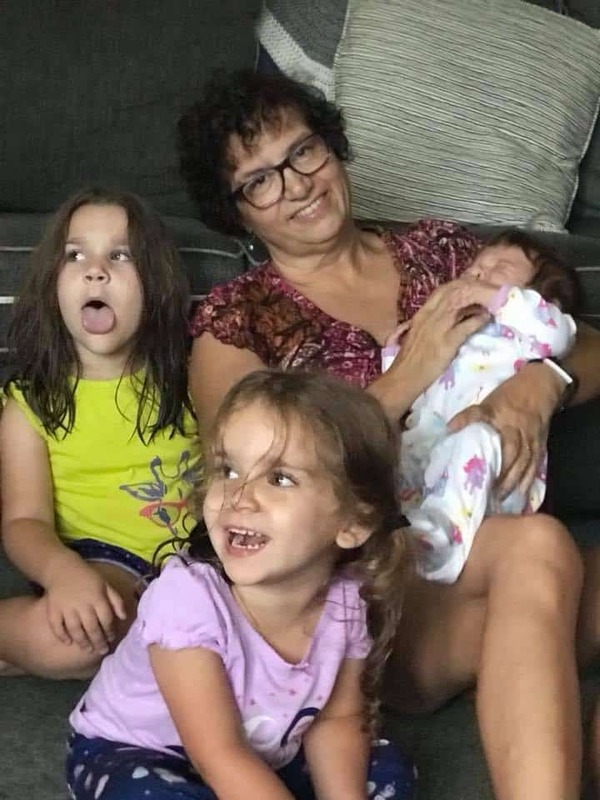 She started a new career proofreading from home, while also caring for her aging mother and three granddaughters. Read on to hear her full story! Q: Hi, Linda! Tell us a little about your background. What did your life look like before you crossed paths with PA? Growing up, I always wanted to be either a librarian or a teacher. I was, and still am, a voracious reader and couldn’t imagine a better job that included being surrounded by books of all kinds. I came to the teaching profession later in life, after having homeschooled my two children (now ages 36 and 32). 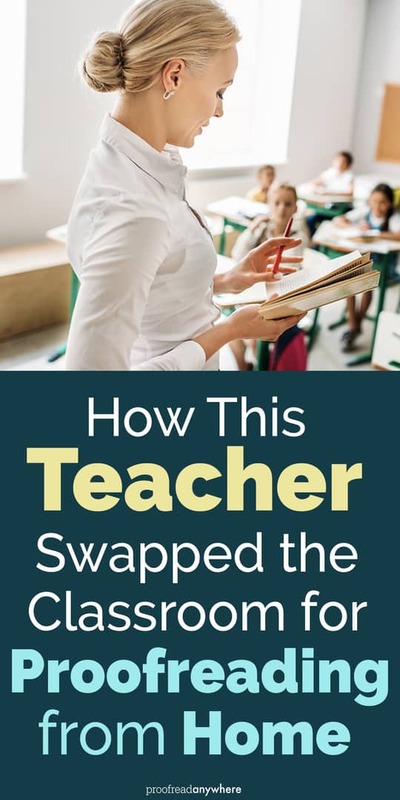 My greatest joy as a teacher was witnessing a student who “hated to read” connect with the right book and, voila — a reader was born! When I became ill two years ago and couldn’t go back to the classroom, I was desperate to find something to do at home that would allow me to bring in some income, as well as be available to take care of my aging mom and my granddaughters. 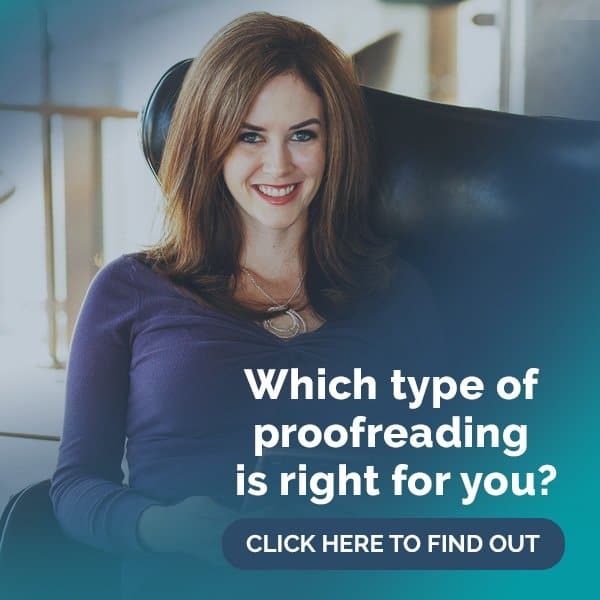 I came across an ad for Proofread Anywhere, and it looked like something that would be a good fit. First I began the Transcript Proofreading course and was working on that when the General Proofreading course came out. I signed up immediately. Q: Proofreading is an excellent job for a book lover! When did you start proofreading, and what made you decide to learn how to proofread? I taught all the elementary school subjects but specialized in English Language Arts for middle and high school students. I’ve been teaching reading and writing for years and always had a knack for grammar, sentence structure, spelling, and punctuation. When I was looking for a work-at-home job, proofreading seemed a natural transition from teaching those skills to applying them. Having the courage to actually believe that I could be successful at this profession. I would work on the course, then get nervous that I didn’t know enough and wouldn’t be successful. Then I’d come back to it with the idea that maybe it was possible. Q: I’m so happy you stuck with it and didn’t let fear hold you back! What was the most valuable thing you learned during the course? Aside from the proper use of commas?!? I would have to say that the most valuable thing that I learned during this course was that it was possible to learn marketable skills and use those skills to become independent. I no longer felt that if I didn’t have a “real” job, I wasn’t a contributing member of my household or society. This course gave me the confidence to become my own boss. Q: Skills = job security 😊 How long did it take you to find your first client? And how many clients do you have now? 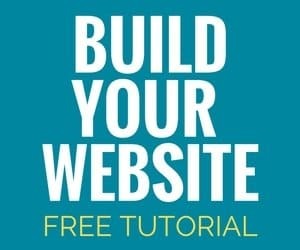 I was freelancing through Upwork when I came across this course for the first time. I was doing small proofreading jobs that I really enjoyed, and I was getting positive feedback from clients. When I finished the course and was able to post my completion certificate on my profile, I got more invitations to apply for jobs. People wanted me, and I didn’t have to do as much looking on my own. I now have about five steady clients, most of whom are small independent publishing houses. I do work with some independent authors as well. I would guess it took between four and six weeks to recoup my investment. Definitely well worth it! Check out what Linda’s happy clients have to say! The course is definitely worth the money! It is well laid out and incredibly comprehensive. I refer back to my notes and practice sheets often. Also, the support that you get from the Facebook groups is invaluable! Being able to hear from people who are having the same struggles and fears that you are definitely makes you feel better about yourself and your journey. Q: Our Facebook groups are one of the best perks of our courses. What does your life look like now as a working freelance proofreader? I am very fortunate to be able to do work that I love and get paid for it! I have proofread some incredibly inspirational accounts of people’s life journeys; some remarkable stories for children, middle grades, and adults that have been fun and enjoyable to read; and some wonderfully informative nonfiction that reminded me why I will always be a lifelong learner. 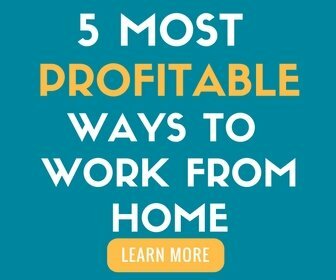 Being my own boss has allowed me to work when I want and where I want, while still allowing me to be available for my mom and three granddaughters. My advice to anyone who is considering proofreading as a career or even just a side hustle is to believe that you can do this. If words are your passion and you love the idea of making sure that the world is free from comma errors or my personal pet peeve, the incorrect use of the apostrophe, then go for it! Learn as much as you can from this course and then put yourself out there. It may be scary at first, but it is so worth it! The information is there; the support is there. All you need to add is you! I love that Linda found a way to continue using her love of words to earn an income. Proofreading from home allows her to contribute to her household income AND still have time to look after her family. Way to go, Linda! Interested in putting your love of words to work? Check out my FREE workshop to find out how to make money with your word-nerd skills!